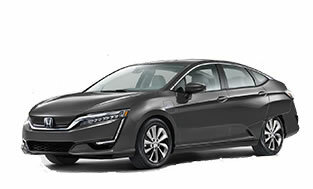 The 1.8-liter, single overhead camshaft, aluminum-alloy i-VTEC7reg; 4-cylinder engine uses state-of-the-art engineering technology to produce an impressive 143 hp (SAE net), yet it still receives excellent fuel-efficiency ratings and a Partial Zero-Emission Vehicle (PZEV) rating, all on regular gasoline. 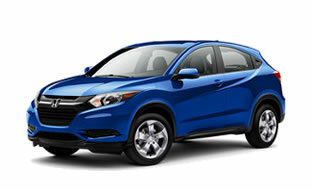 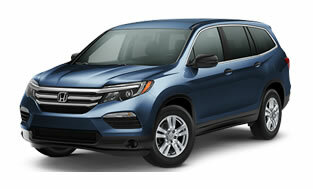 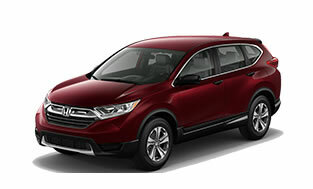 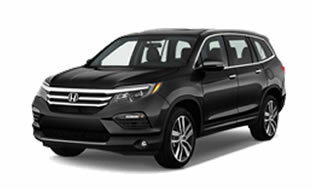 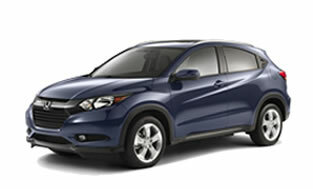 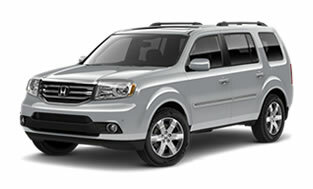 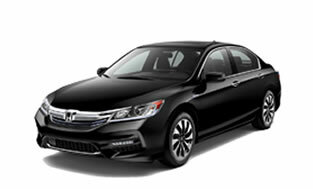 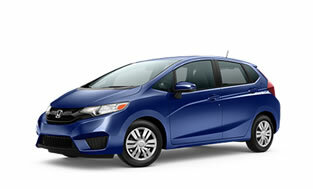 Honda Earth Dreams continuously variable transmission (CVT) provides an outstanding driving experience. 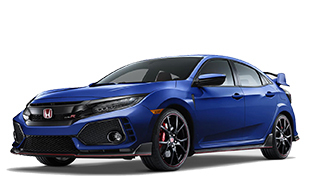 The CVT allows the engine to always operate at the most efficient rpm level, enabling maximum efficiency under all driving conditions. 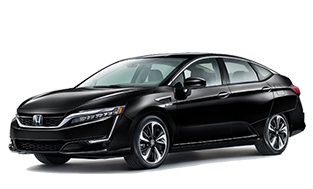 Switch to ECON mode and the engine and other energy-consuming systems are automatically configured to operate more efficiently. 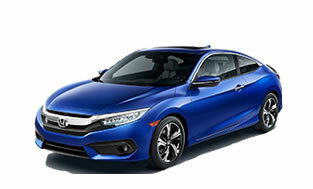 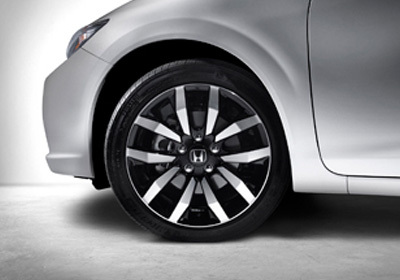 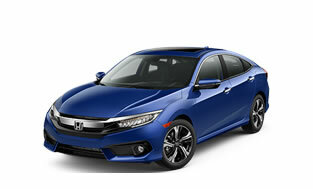 Beautifully designed 15-inch alloy wheels with all season tires enhance the style of the Civic HF Sedan. 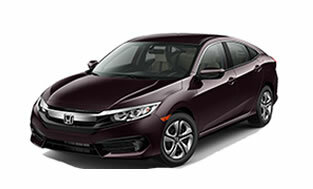 Keep your keys in your pocket or purse when you’re getting in or out of your Civic Sedan. 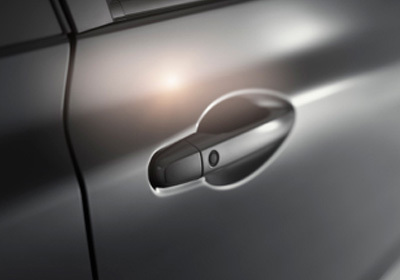 The Smart Entry feature detects when your remote is near your vehicle, allowing you to lock and unlock your doors with greater convenience and ease (EX, EX-L). 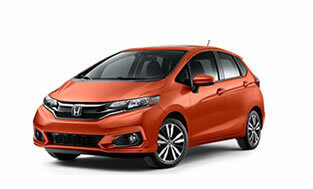 Parking in cramped quarters? 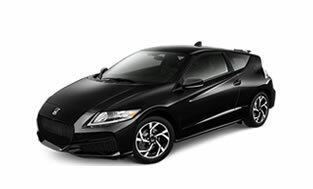 Not to fear. 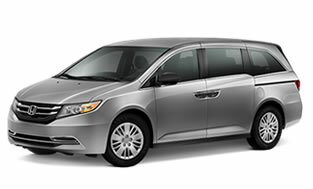 The side mirrors conveniently fold inward, giving you a few extra inches of breathing room. 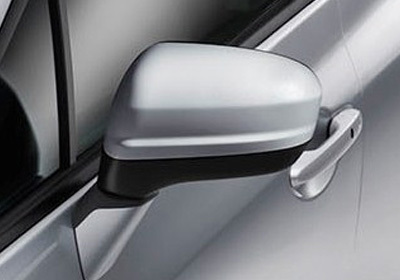 And when you’re on the road, the driver’s mirror features a wide viewing angle to help you keep tabs on your surroundings. 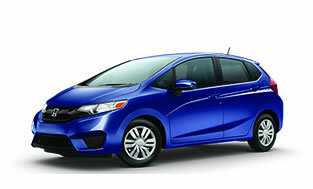 Don’t turn the ignition—press it. 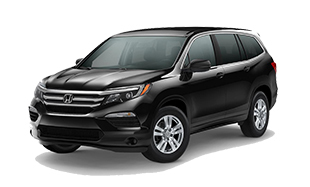 As long as your key is inside the vehicle, you can start your car or turn off the engine with the push of a button (EX, EX-L). 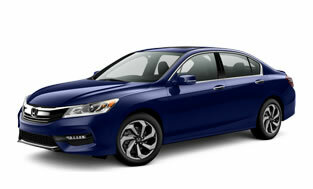 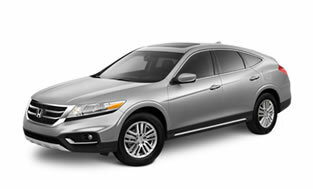 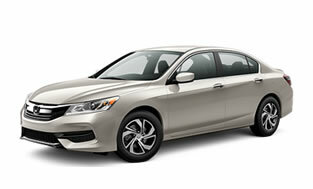 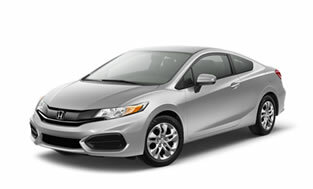 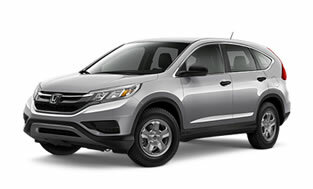 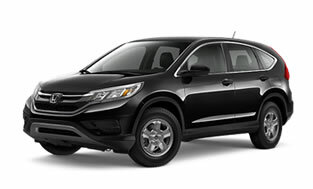 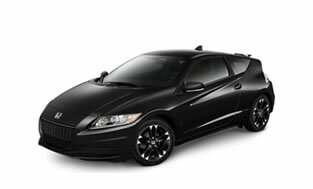 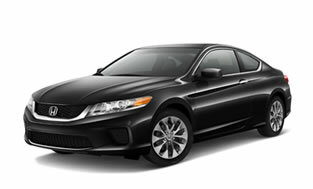 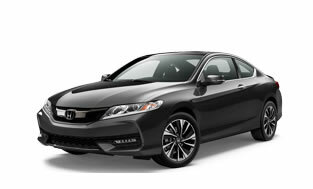 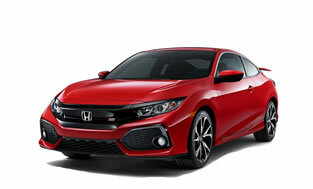 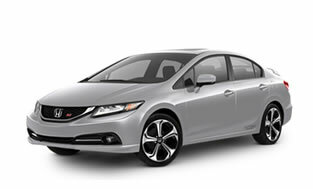 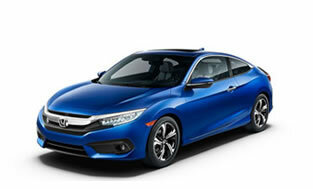 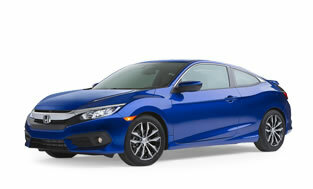 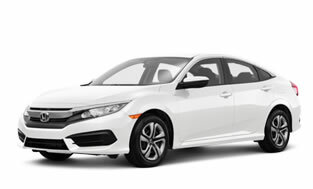 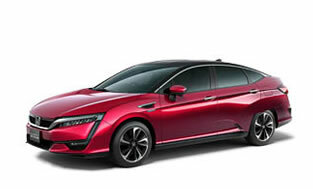 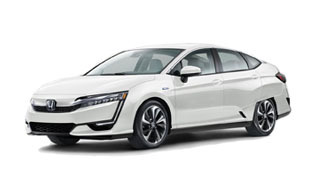 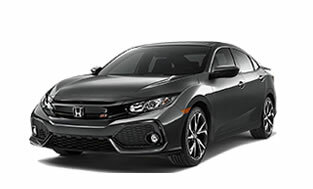 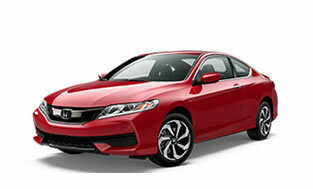 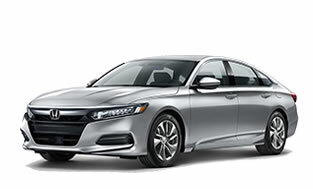 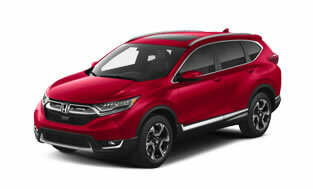 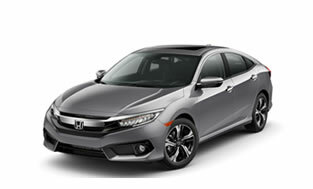 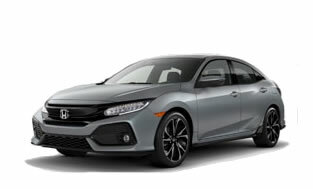 The 1.8-liter, single overhead camshaft, aluminum-alloy i-VTEC® 4-cylinder engine uses state-of-the-art engineering technology to produce an impressive 143 hp (SAE net), yet it still receives excellent fuel-efficiency ratings and a Partial Zero-Emission Vehicle (PZEV) rating, all on regular gasoline. 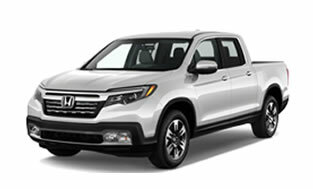 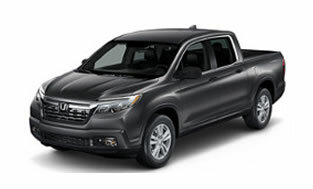 The latest-generation Advanced Compatibility Engineering™ (ACE™) body structure is a Honda-exclusive body design that enhances occupant protection and crash compatibility in frontal collisions. 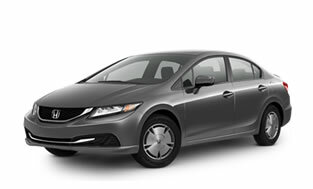 The ACE design utilizes a network of connected structural elements to distribute crash energy more evenly throughout the front of the vehicle. 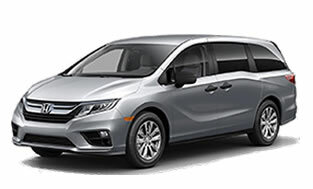 This enhanced frontal crash-energy management helps to reduce the forces transferred to the passenger compartment and can help to more evenly disperse the forces transferred to other vehicles in a crash. 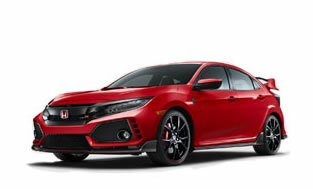 VSA® can brake individual wheels and/or reduce engine power in the event of oversteer or understeer to help regain the driver’s intended path. 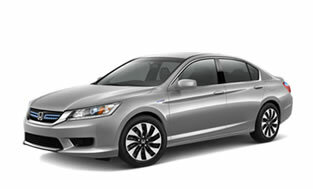 The system also features a traction control function to help prevent wheelspin during acceleration.